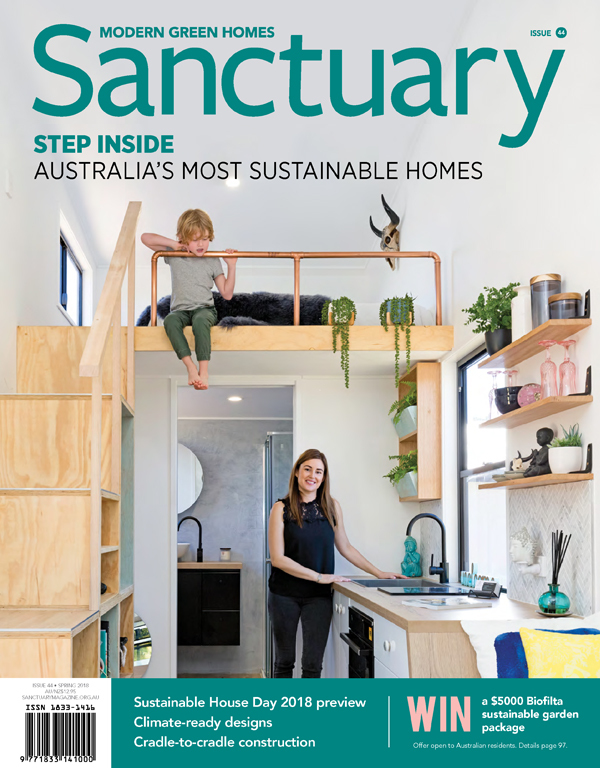 The movement to build tiny houses on wheels continues to gather momentum in Australia, and we’re excited that so many are throwing open their doors this year for Sustainable House Day! Tiny Houses are now big. Big as in they are popping up like mushrooms around Australia. Big as in the mainstream media has picked up on them, the online community is booming, and there’s even a festival planned. Tiny is big right now for a number of reasons. The benefits of minimalism are well known. 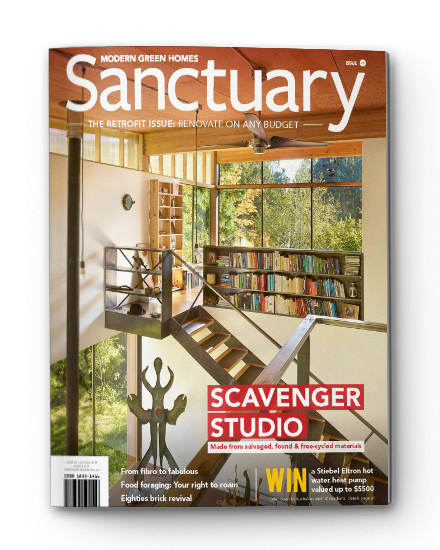 Living in a tiny house can drastically cut your environmental footprint and provide freedom from debt. It can also open up mobility: when you get the urge, you can just move on. Australia’s housing affordability crisis have opened a market for non-traditional modes of home ownership and shelter which, in addition to addressing affordability, come with a range of other benefits. 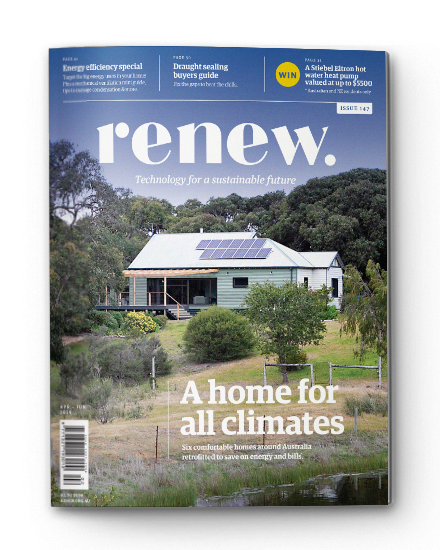 Chris Wenban, president of the newly established Australian Tiny House Association (ATHA), says tiny homes appeal to a range of people. 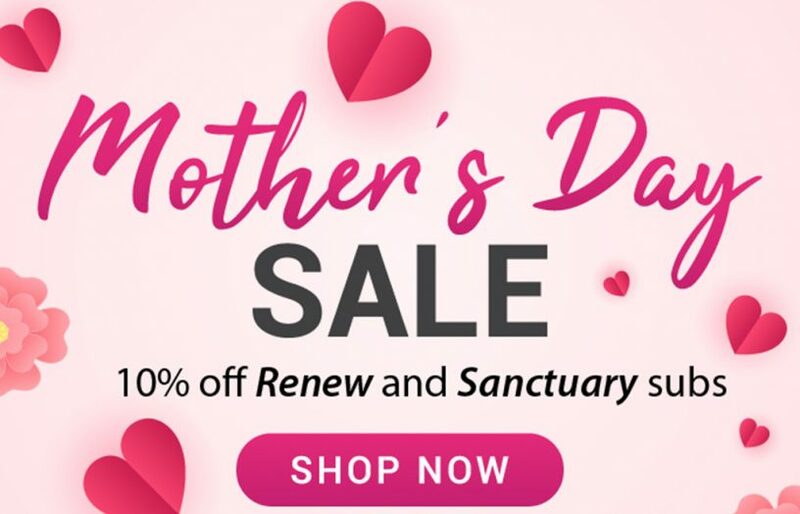 One example she gives is women over 50 who find themselves without stable accommodation or income through, for instance, divorce or lack of superannuation. 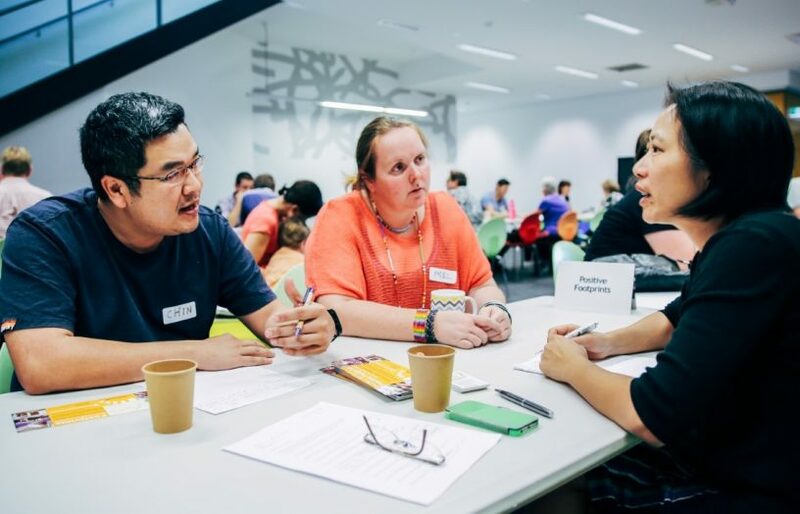 Another example is the homelessness sector, which is investigating the use of tiny home communities as a ‘housing-first’ approach to addressing homelessness. Darren Hughes, founder of the TinyHousesAustralia Facebook page and the upcoming Tiny House festival, says the movement is divided into three groups: those living tiny as a stepping stone to save for a “big home” deposit; those choosing it for the long term; and “big home” owners supporting the movement. For the long-termers, the lifestyle and community that tiny living can bring is part of the attraction. Chris says that downsizing to a tiny house gave her the financial freedom to escape her mortgage and spend quality time with family in Europe; she now lives in a tiny house on a peri-urban property where she shares appliances with neighbours and runs shopping errands for her 80-year-old tiny home neighbour. “I’m far more social than when I lived in my large self-contained house and never needed to talk or interact with my neighbours,” she says. “Tiny houses are a great option to be included in a ‘housing first’ solution to end homelessness in Australia,” says Jan Stewart, co-founder of the ATHA. She points to a pilot program the Tiny Homes Foundation has set up in Gosford, NSW, and another that is planned with Tiny Non-profit for Castlemaine, Victoria. 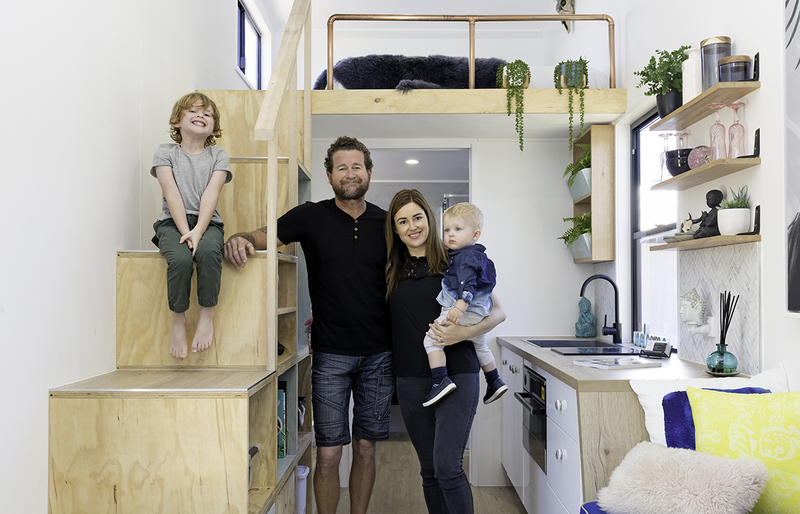 This 7.5 x 2.4 metre tiny house on wheels was built by Brisbane Tiny Houses’ Marina Collins and husband Kris (pictured with their sons Linx and Rio).The internal fitout includes a copper feature rail, sustainable western red cedar cladding and ecoply internal walls and cabinetry.The all-electric house includes a composting toilet and solar PV, and could be adapted for off-grid living. Images: Michelle Corry, House Focus Real Estate Photography. Marina Collins and her husband, a registered builder, got inspired to start building tiny homes after watching a documentary about them on television. 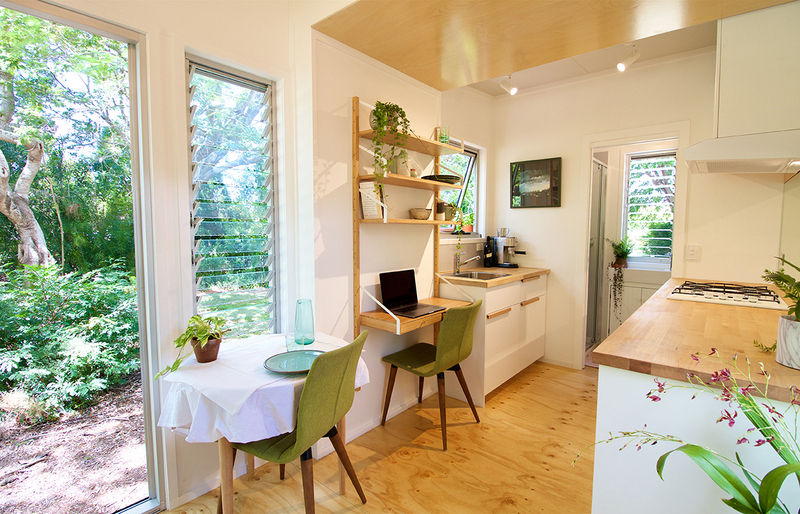 Every Saturday for the next 10 months they worked on a tiny display home, and launched company Brisbane Tiny Houses which is specialising in building this type of dwelling. Theirs is just one of dozens of commercial building companies that have sprung up over the past few years to design and build tiny homes. Making things safe is one of the reasons Chris and co-founder Jan Stewart set up the ATHA. They want to inform the community about quality and safety best practices for building a portable structure, such as structural, electricity and gas instalment requirements. “You need to take into account extra considerations to ensure tiny houses can travel safely on the highway,” says Jan.
ATHA plans to talk to all levels of government to gain a consistent understanding for tiny houses. Planning and building authorities don’t agree, for example, on what type of building category tiny homes fall in to. They may not be a ‘caravan’ (temporary housing), but they’re not necessarily permanent self-contained backyard dwellings either and councils may not know how to deal with them. In NSW, for example, you’re allowed to live in a tiny home in the backyard “but a complaint by a neighbour may force the council to review this individual case,” explains Jan, while in Victoria, unless you’re a dependant of occupants in the main house, you can only live in a tiny home for up to 28 days or three months without a permit, depending on the council. These are essentially rules designed around caravans and camping. Placement on a vacant block requires a permit.1 In Queensland, the rules are typically much more relaxed, with variations from council to council. Design and build of tiny houses is currently guided by caravan regulations, with strict height, width, length and weight restrictions (based on the Australian Design Rules2 for vehicles). These rules are designed to make tiny houses fit for transportation, but the lightweight materials necessary for transportation don’t necessarily make the most thermally efficient or durable for permanent dwellings. Besides improving the regulatory environment, one of the other main items on the ATHA’s agenda is to revise the perception of the tiny house from “a poor person’s housing option” or “quirky lifestyle foible” to an attractive housing solution. The United States, the home of the movement, shows what is possible. Jan and Chris hope to see homegrown versions of Las Vegas’ Ferguson’s Downtown – a tiny house start-up community complete with pool, spa and Sunday BBQs. Or Portland’s family-friendly Simply Home, which boasts four dwellings sharing a standard, leafy suburban block. Indeed, moves are already afoot in Australia – for example Noosa’s tiny house community, Polkadot. 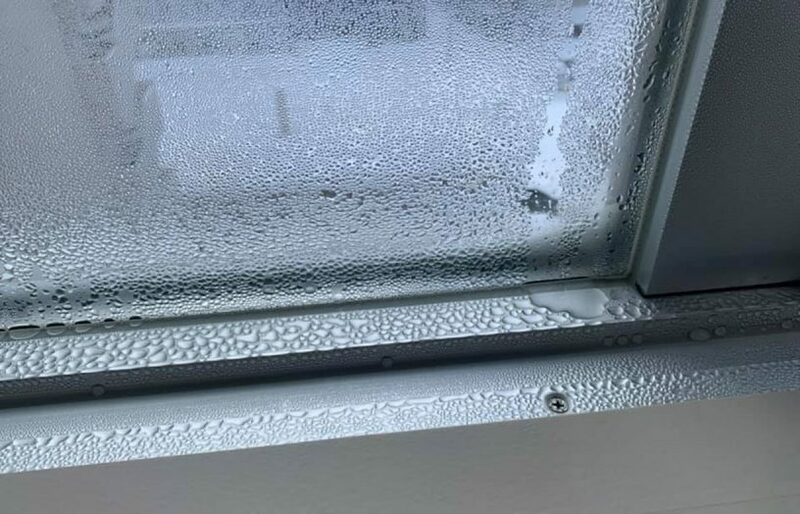 It’s important to consider both ventilation and moisture control in order to avoid condensation problems. Jenny Edwards recommends a holistic approach.